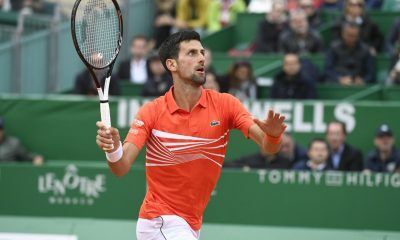 Benoit Paire came back from one set down to beat his compatriot Jo-Wilfried Tsonga 2-6 6-4 6-3 in the all-French semifinal at the Grand Prix Hassan II in Marrakesh setting up a final against defending champion Pablo Andujar, who eased past Gilles Simon 6-1 6-1. Tsonga came back from 30-40 to earn his first break in the second game for 2-0. 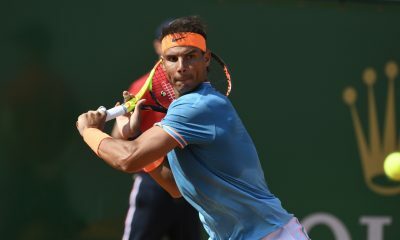 He held a tough service game in the seventh game after two deuces before closing out the 33-minute first set with a double break in the eighth game. Paire went up a break in the third game to take a 2-1 lead. This was the first time Tsonga dropped his serve this week. Paire went double break in the seventh game to open up a 5-2 lead. Tsonga pulled one of the two breaks back at love in the eighth game and held his service game at 30. Paire served out the second set at 15 in the 10th game. Tsonga came back from 0-30 down to hold his serve and went up a break in the fourth game of the decisive set to take a 3-1 lead, but Paire broke straight back in the fifth game. Paire got a second consecutive break in the seventh game and held his serve at love to take a 5-3 lead. 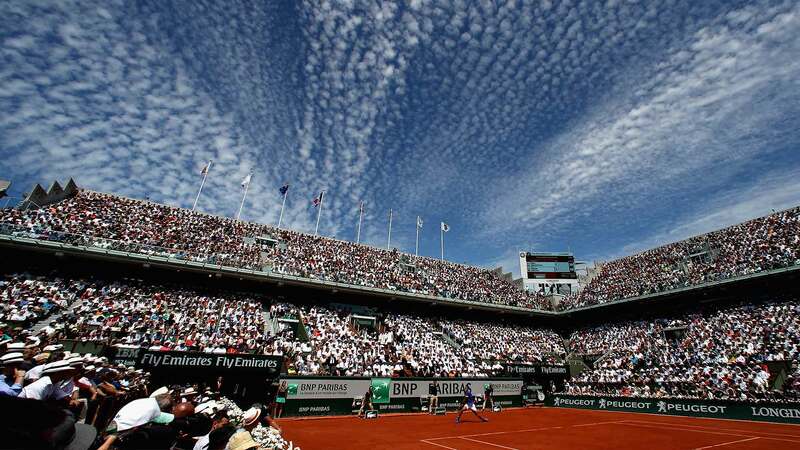 Tsonga saved four match points before double faulting to face a fifth match point. Paire sealed the third set after a forehand error from Tsonga. 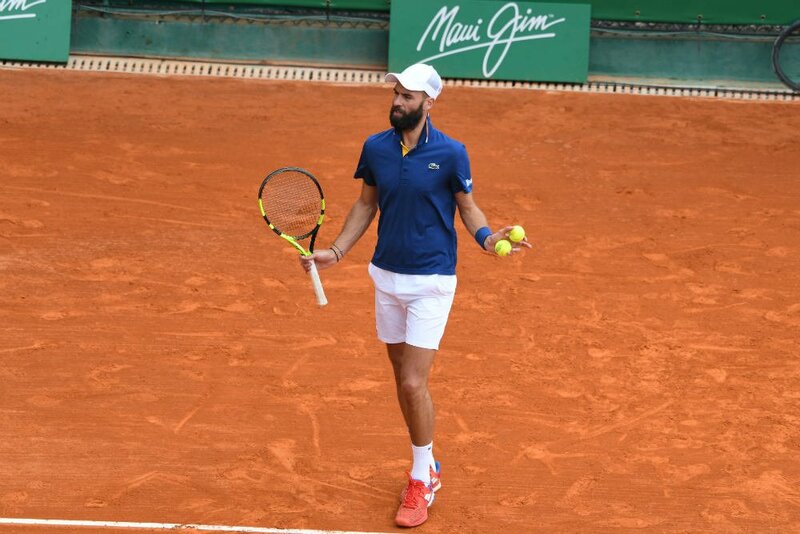 Paire has reached his first final since Metz 2017 and will be bidding to win the second title of his career four years after his first triumph in Bastad 2015 on clay. “He played well at the beginning and I was struggling with the sun. I am very happy that I won today because this is the first time I beat him”, said Paire. Paire will face Pablo Andujar, who lost just two games in his 6-1 6-1 win over Gilles Simon. 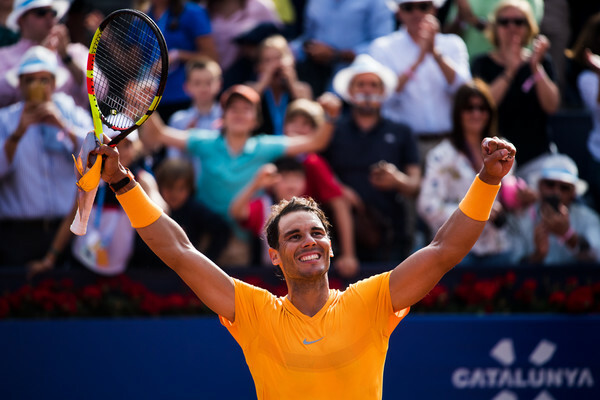 The Spaniard, who underwent three elbow surgeries, won the Marrakesh title for the third time in his career in 2018 becoming the lowest ranked player to win an ATP Tour title since Lleyton Hewitt in 1998. 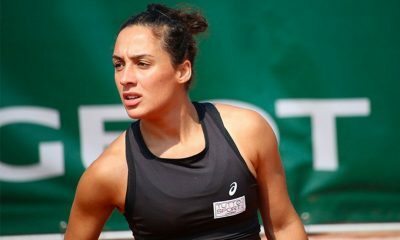 Andujar had previously won two consecutive editions of the Moroccan tournament in 2011 and 2012. Andujar broke twice to race out to a 4-0 in the opening set before Simon got his first game on the scoreboard in the fifth game. Andujar broke for the third set with a forehand down the line to close out the first set 6-1. 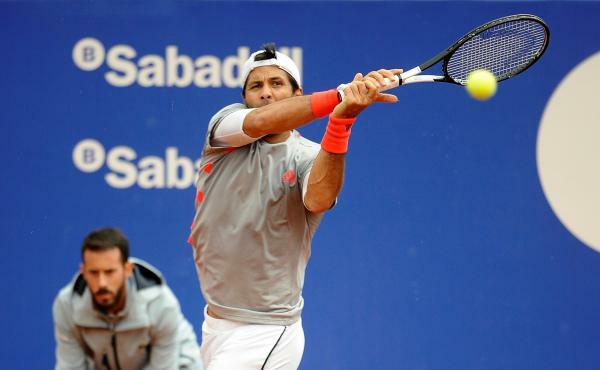 The Spaniard went up a double break in the fourth and sixth games to race out to a 5-1 lead. 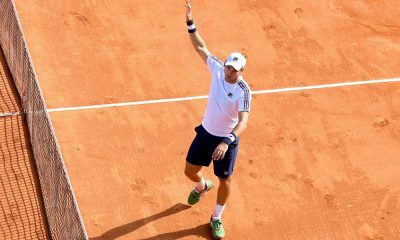 He saved a break point, when he was serving for the match, and held his serve at deuce to seal the second set. 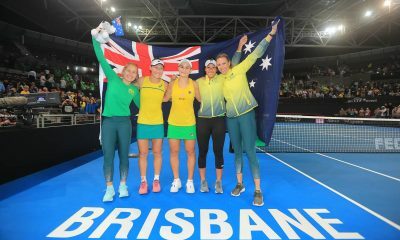 “The tournament is very strong this year with a lot of good players. My goal is to win tomorrow. After my injury I have always said that my goal is to sty healthy. I want to win tomorrow and I will give my best. 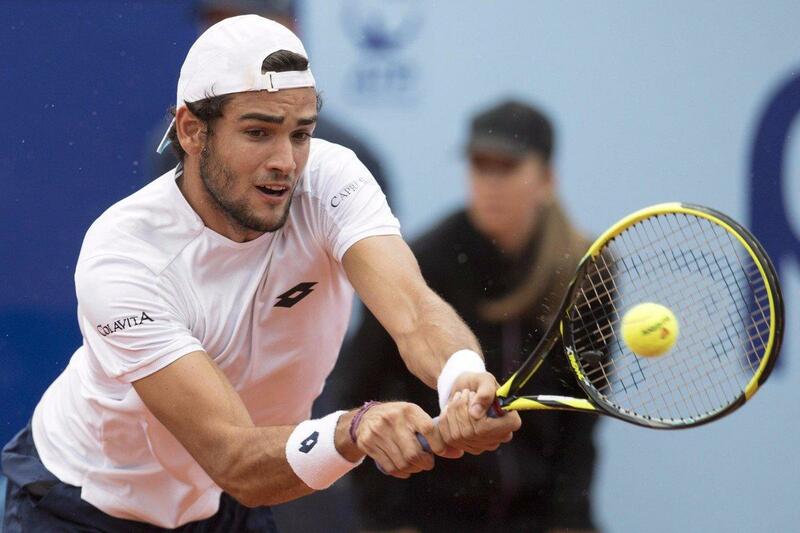 I won’t be the favourite but I played well today and have nothing to lose”,said Andujar. Paire has won all his three head-to-head matches against Andujar, but they have not met since 2013.